Some think that using wood is very out dated and boring. Nevertheless, for wood lovers, wood is very elegant to look at. Matching with the latest trend and designs, wood can be perfect and elegant home motif. To achieve those elegantly looking wood home interior, you should mix and match wood with those modern accessories. 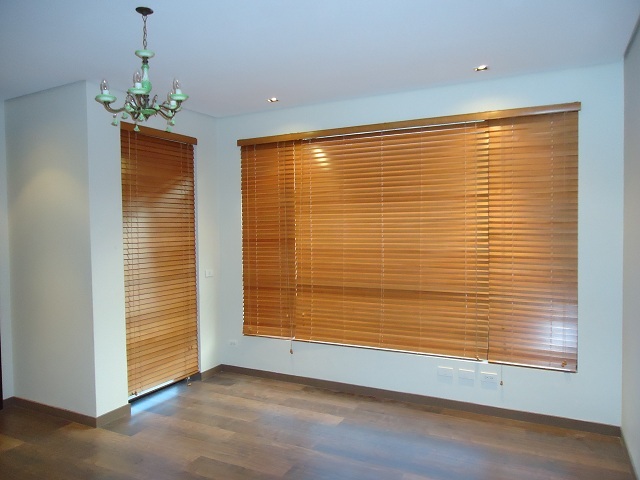 Our client from San Lorenzo Village, Makati City opted for wood blinds for their home. This client is very interested with wood regardless of its price that is why all of their home window treatments are made of wood. 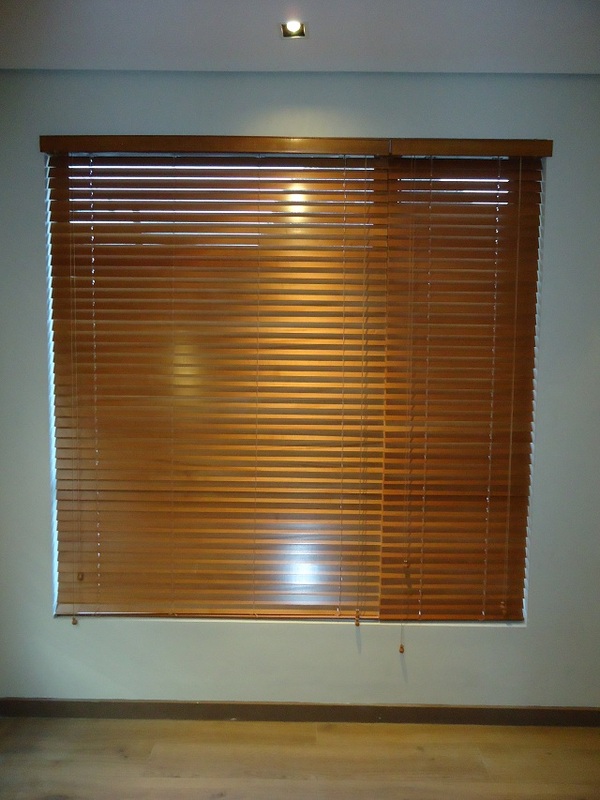 Wood blinds can be an elegant piece for your windows especially if you will opt for a good quality and attractive wood blinds from DS Windows & Walls Interior Supply. Wood has different finishes. Every color can give unique character and good ambiance to your space. It is very challenging to mix and match wood colors in a home. Being attentive in every combination, details and color that you have chosen is very important. When you choose wood blinds as your general window treatment, I think wood flooring is a great combination for it, either laminated or real wood. Its color and undertone will surely be a visual interest and good accent to a home. DS Windows and Walls offer Wood Blinds with different finishes that will surely match with your chosen home interior. For you to see our samples, feel free to visit our kiosk at 2nd level Pacific Mall, Lucena City, 3rd level Robinsons Metro East, Pasig City and 4th level Waltermart, Makati City. We do also have different types of blinds, accordion doors, carpet and vinyl wallpaper. 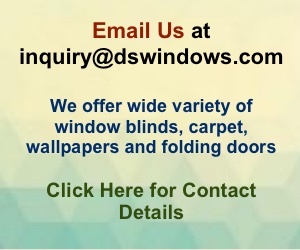 You may also reach us at (02) 893-1373 / (02) 403-3262 / 0916-311-3909 or email us at inquiry@dswindows.com.